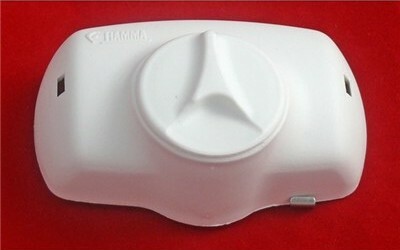 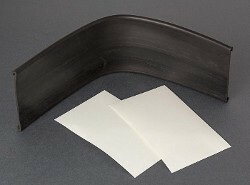 Pair of plastic covers for the upper fixing bracket on many Fiamma Carry Bikes. 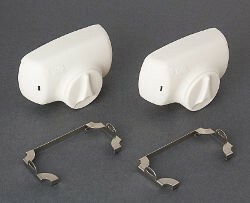 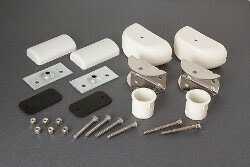 Includes metal securing clips, bracket cover and circular caps. Use as a replacement for aged, worn bracket covers or to cover fixing brackets if you are removing the bike rack from your motorhome. 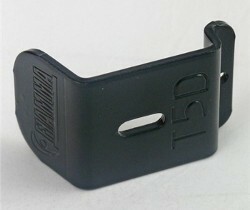 Only fits brackets Carry Bike Pro C Knaus - Eifelland when Carry Bike is removed.